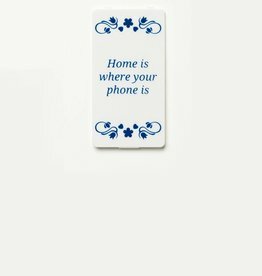 YOU·P® cover | white | Home Is Where Your Phone Is. The 'clicked-in' YOU·P®-cover can easily be changed. 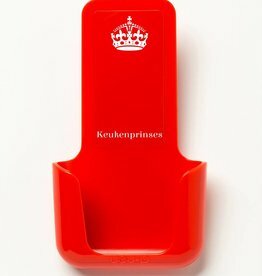 The YOU·P® smartphone holder is the ideal smartphone holder for toilet spaces, the kitchen, bedroom, office. YOU·P®-smartphone holder | Home Sweet Phone. 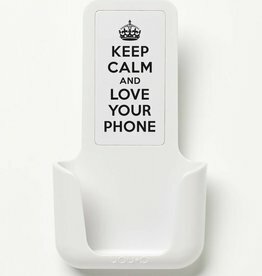 The YOU·P® smartphone holder is the ideal smartphone holder for toilet spaces, the kitchen, bedroom, office. The 'clicked-in' YOU·P®-cover can easily be changed. 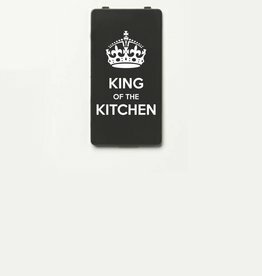 Nice gift to yourself or to a loved one. 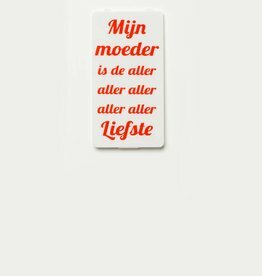 YOU·P® cover | white | Mijn Moeder Is De Aller Aller Liefste. The 'clicked-in' YOU·P®-cover can easily be changed. 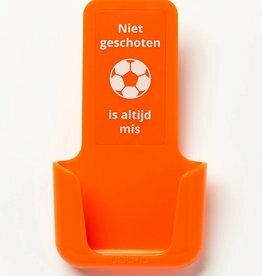 The YOU·P® smartphone holder is the ideal smartphone holder for toilet spaces, the kitchen, bedroom, office. 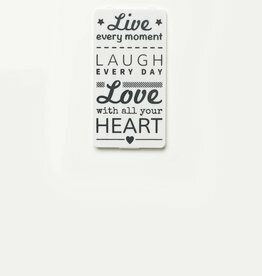 YOU·P® cover | white | Live Laugh Love. The 'clicked-in' YOU·P®-cover can easily be changed. 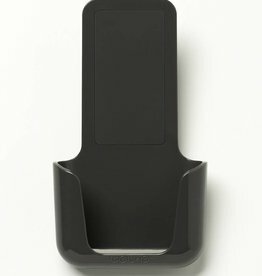 The YOU·P® smartphone holder is the ideal smartphone holder for toilet spaces, the kitchen, bedroom, office.